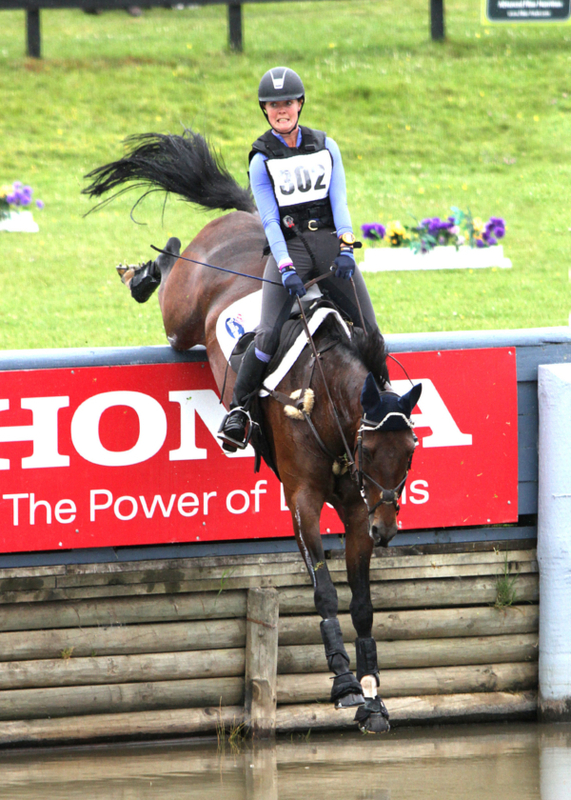 The first Super League competition of the autumn eventing season will be contested at the Puhinui Horse Trials this weekend, with a number of riders stepping up to 3* level for the first time, resulting in a large class of eighteen entries in the Honda CIC3*, including members of last year’s successful New Zealand Oceania team. Virginia Thompson, Kaukapakapa, who is hoping to join the band of Kiwis based in Britain, has entered her team horse, Star Nouveau, as well as Man of Honour, who will be making his 3* debut. Fellow team member Samantha Felton, Matangi, has entered Ricker Ridge Escada, electing to start Ricker Ridge Rui, who currently lies fifth in the League, in the 2* class this weekend. Former top international Heelan Tompkins, Tirau, now the mother of two youngsters, will make her return to 3* eventing on her promising grey Snow Leopard, who has been brought on by Jock Paget while Heelan has been out of action. Veteran international Matthew Grayling, New Plymouth, also returns to 3* with NRM Trudeau, the horse having his first 3* start. Three members of the 2017 New Zealand Young Rider Oceania team are also contesting this top class, Abigail Long, Levin, on the experienced Enzo, Jackson Bovill, Matangi, on Visionnaire, and Renee Faulkner, Papakura, on Rubinstar HH, the horse bred to do dressage but who prefers to jump. Diane Gilder, Drury, returns to this level with her handsome Australian thoroughbred Your Attorney, after time out to start a new business, while Jessica Woods, Ohaupo, rides her recently purchased 3* Australian horse Just de Manzana at this level for the first time. Donna Edwards-Smith, Te Kauwhata, has both DSE Tangolooma and DSE Cluny entered, with Cluny currently holding sixth place in the Super League standings. Abby Lawrence, Te Puke, rides Charlton Yamani, and Ashleigh McKinstry, Taumarunui, Pioneer Brass Monkey, both horses showing potential coming through the grades. The field is completed by three ambitious Young Riders, Sophie Alexander, Kumeu, on World Famous, Jeffrey Amon, Murupara, on My Silver Lining, and Gemma Hampson, Albany, on the next crowd favourite, the little pinto mare Pintado Prima Rosa, the smallest horse with the biggest heart and the tallest rider! Dressage and showjumping takes place on Saturday, with the cross-country on Sunday. Tich Massey’s cross-country course at this iconic venue is always inviting for the start of the season, and the going should be forgiving after so much recent rain.